Version for 1.10.2 is currently in Beta, not all things are back in, as we depend on RailCraft to add their pieces in (for example signals are still not in yet). Best to use with latest Forge for 1.10.2 and newest versions of RC. If something is not working, please report it to me (hanakocz, best via Issues link). To keep in touch with changes, you can look into changelog. For 1.7.10 - Minecraft Forge 1.7.10-10.13.4.1614 + Railcraft 9.12.0.0 or higher. 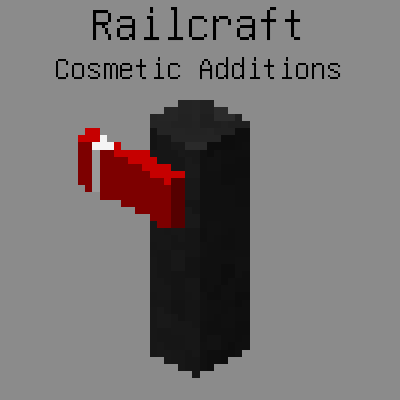 This mod adds cosmetic pieces to the mod "Railcraft". New Armor - Feel free to suggest more variants! 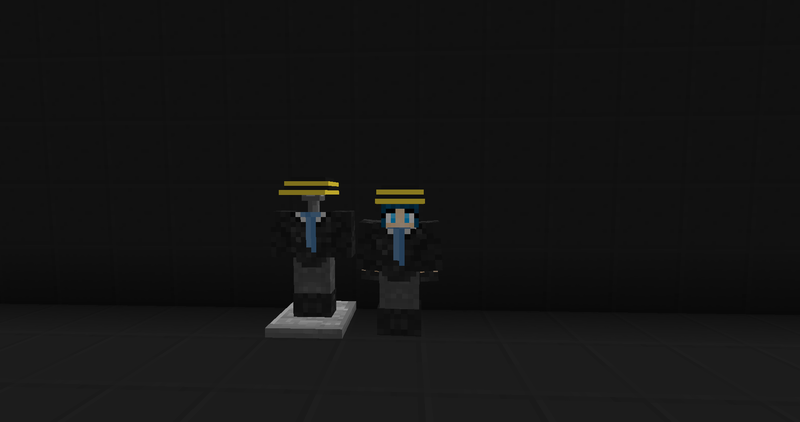 You may include this in your modpacks. will it be another version for 1.12.2? In the next update can you guys pls add passenger carts pls. Hi there!, i have a problem, while i'm using a rail in my game, there is a item called "item loader" that isn't working in my game, it supossed to charge items to my wood cart, but it doesn't, is there an normal issue, or am i doing something wrong?, please answer, i need them. 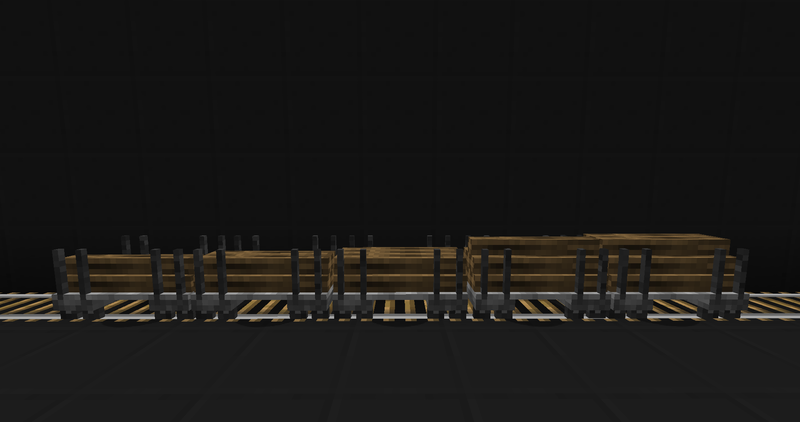 do you mean railcraft block that should load items into carts? If it is in correct position (I guess so), then there might be one more issue: I tried to make only wood logs whitelisted to use in this wood cart, but I failed to implement it fully (it is really tricky), but automatic loading had it implemented. So the idea is that it should load wood logs fine, but not other items. Can you try it? Have you contacted the author(s) of RailCraft to see if they'd be interested in adding these features? I think they could be a good addition. I'm still hopeful that you get around to making a Hand Cart model too. I know it's probably more difficult than a basic minecart but maybe we could do without the animation of the character moving the lever up and down. well, being in a contact with authors of RailCraft is no problem, there is that great spot as official Discord channel and we are all here :) The thing is that they have quite bigger things to do than some random cosmetic things, and that's the spot where this mod can come in. I just did little bugfix for old version, but will try to push forward also new version, as main mod has some things that allow us to do more (signals are back in it, yea, so we can add our ones). Hopefully soon. Quick question, does the panzer cart do anything when placed or no? 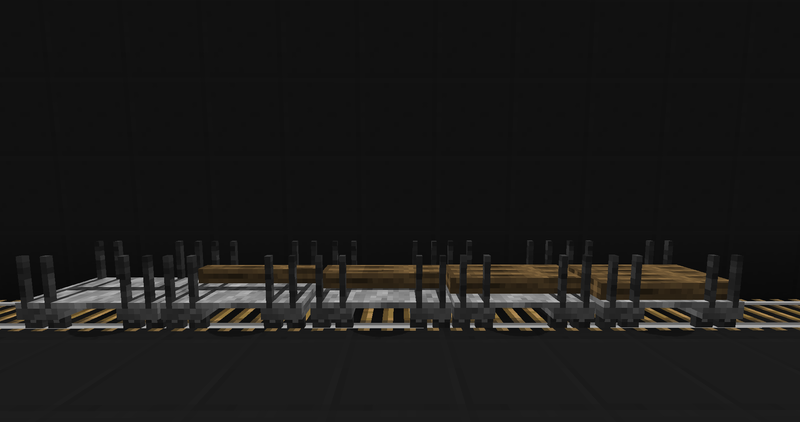 Currently it doesn't do much, it's mainly just a "decoration cart" for now and doesn't have much use in Survival. How about one of those old time carts that were man-powered? However nowadays I am in the middle of implementing rideable cart that looks like usual passenger cart, fitting our style so far. But I wanted to implement also ToughAsNails support for climatization, also with IC2 powering, and I had some issues there yet. But hopefully soon ;-) (but only for 1.10+) Also some changes in Railcraft were about to happen, so another thing to consider. 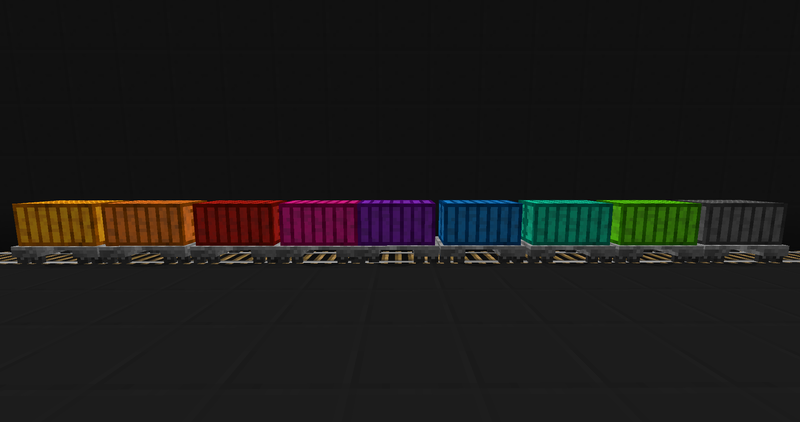 This is addon for RailCraft. As soon as Railcraft will have version for 1.11.2, I can update to that version as well. Until then it is not really possible, it depends on main mod a lot.